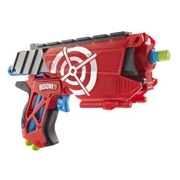 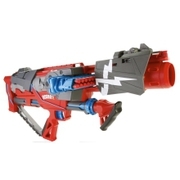 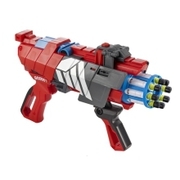 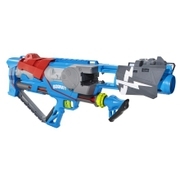 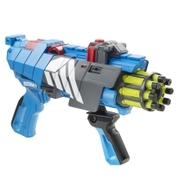 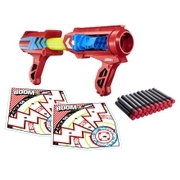 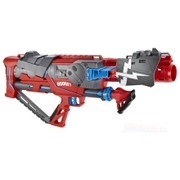 BOOMco.™ Dynamag™ BlasterDart Toys & Blasters - Awesome Blasting Gear & Toys for Boys - BOOMco. Now you can blast free on the battlefield with Dynamag™, featuring the BOOMco.™ clip system for awesome firepower! 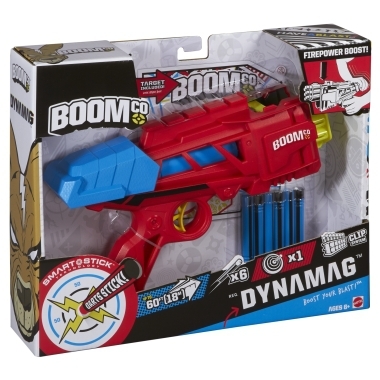 A vertical feed creates dynamic battlefield action, and the Dynamag™ comes with a 6-dart clip with 6 Smart Stick™ darts and is compatible with our 20 and 40 dart clips to expand the Dynamag™ action! 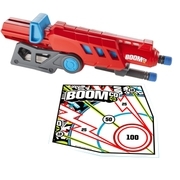 See it shoot up to a thrilling 50 feet. 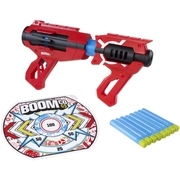 Then reload and practice your aim with the included Smart Stick™ sticky back target! 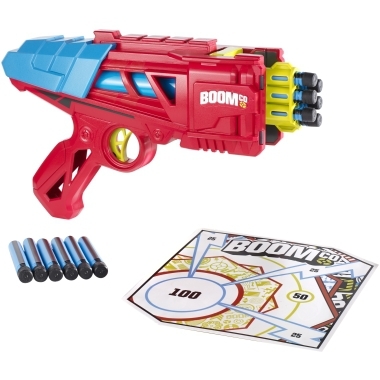 Additional dart clips sold separately.